The Cooper Bridge project is only a part within a 10-year flood control plan in the Moapa Valley. 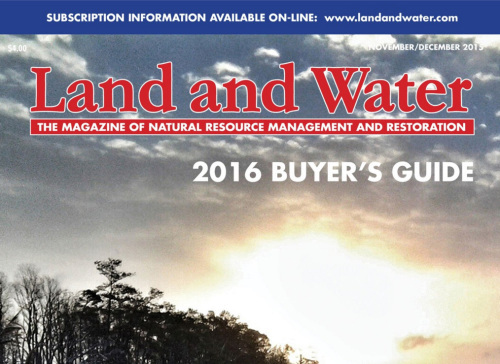 “The Arizona Area Manager for Maccaferri, Carlos Andrade, was mentioned in an article for Land and Water magazine. The full article, “Channel Stabilization and Repair” is made up of a series of case studies that focus on channel stabilization and erosion control along streambanks and other waterways. Maccaferri’s Andrade is mentioned in the context of the Muddy River—Cooper Street Bridge project, a project for the Moapa Valley in Nevada which has a history of flooding and severe storms that date back as far as 1906. Not a small undertaking, the length of the project on the river spanned 4,600 feet, or just under a mile. The entire length was widened, ranging from 189 feet at the upstream end to 150 feet at the Cooper Street Bridge itself to 400 feet downstream. The Maccaferri portion of the work starts upstream with a trapezoidal gabion mattress channel 359 feet in length, to connect to the concrete channel that transitions from trapezoidal to rectangular, then crosses under the new bridge and transitions back to the trapezoidal shape, with a length of 1,484 feet. Clark County officials say that the Cooper Street Bridge project is only one component in a much larger 10-year flood control plan which encompasses nearly the entire length of the lower Moapa Valley. Any question or doubts, do not hesitate to contact us.